They are watching us. Do you feel the pressure? What is your reaction? ​See mine. Probably I go a bit more personal here than usually, but there is a benefit for you too at the end, I promise. I have to say in advance I am going to be a bit more personal now. I am always overwhelmed by this topic. They are watching us. 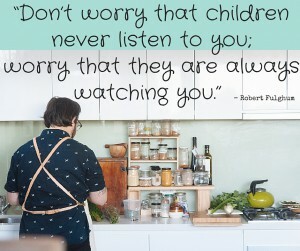 Our kids, our closer and extended family, even our friends watch us and copy us. Want it or not as a mum you are an influencer. Yes, you have a huge impact on others life – you are a role model. This is not an easy role. Being a role model for our children (and for others) puts a huge responsibility on our shoulders. 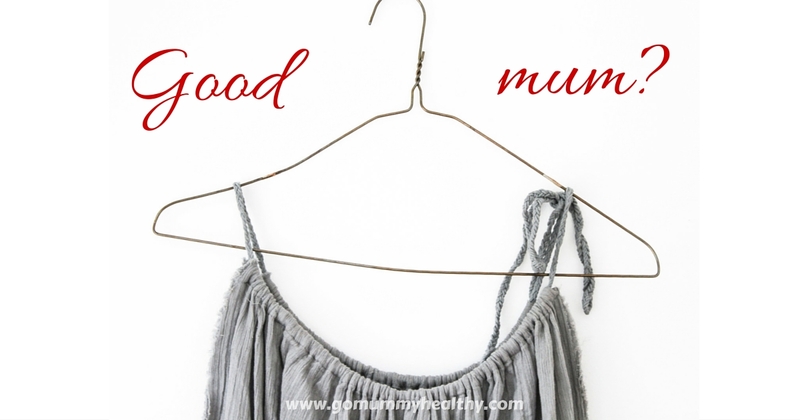 I believe that every mum feels/knows this unexpected responsibility just reacts differently. I know that ignoring it is one way, but to be honest, I have never seen this working. Ignoring that we mothers are a role model just raises frustration and unsatisfaction and leads to unhappiness. So it is better to face the fact: we shape others life and we have to decide what to do with this. 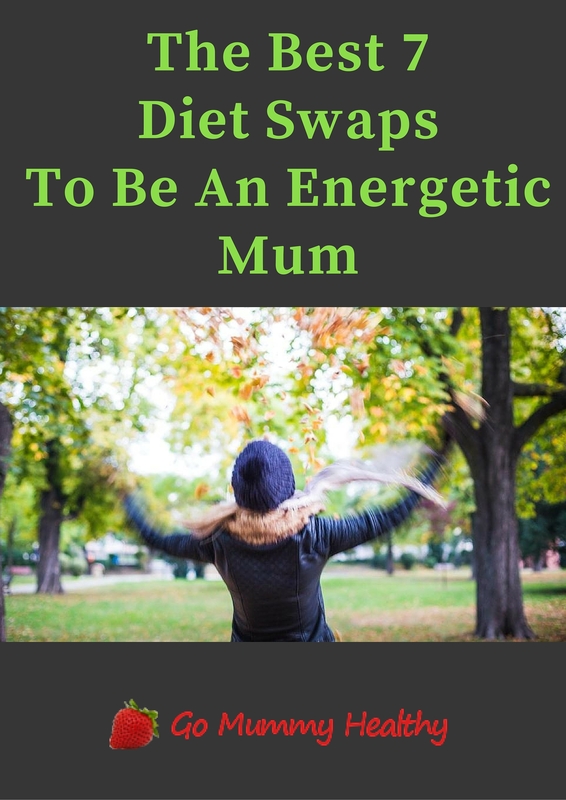 In an earlier post, I already wrote about the power that mums have to influence others health and I wasn’t exaggerating! Related link: Who influences your eating habits? #1 My daughters look up on me and I represent for them everything that being a woman means. I know that this is going to be changed by time, but in these early years, this picture shapes their personality. They think I am a beautiful princess and that whatever I do, wear, eat, think and believe is the best model to follow and of course, – the best way to a happily ever after. This is sweet and as I love them to the moon and back I wouldn’t let them down. #2 Both of my grandmothers died from cancer and obesity is a common problem among my ancestors and relatives – so I too inherited these genes. Not a good start, but not hopeless neither (do you know a person with spotless genes?). There are two ways to follow. One is ignoring these predisposing factors and unconsciously copying the bad habits what the parental house planted. Two is breaking up with these habits and establishing new healthier eating habits. I chose the later one and it sounds like an easy step but it isn’t really. It is not just a one-step action. It is a permanent battle with old habits and a continuous improvement. Is your family's diet as healthy as you think? #3 There are lucky ones, who comes from a good house bringing healthy eating habits and approach to food, an inner need of physical activity and a trust in their body. I am not one of these lucky people, but I want my daughters to be “lucky ones”. And at this point, this is not the question of luck but this is my decision. This is on me to give them everything they need to have a good start. Okay, but what is a healthy family diet? Firstly, just one word about the ‘Family diet’. As I see very often family diet is equal to children’s diet in parents’ dictionary and this is very wrong. Family diet incorporates the children’s diet but more than that. Family diet means a flexible and practical diet what serves every family member’s nutritional needs while building a team and working as an educational field. This includes all the physical and psychological part of nutrition. A family diet doesn’t work when there is any kind of dishonesty – like just ‘mimicking’ healthy eating for the sake of children. ‘Healthy’ can mean very different for people but there are basic building blocks for a healthy family diet – and these are unquestionable. Studies have proved what nutrients are needed to build and maintain a healthy body. There are variations by geographical location, gender, age, activity level etc but the basis is the same for everyone. This is a free quick tool to check easily your family’s nutrition. Answering all the questions you will get the main recommendations to a healthy family diet.